At Colorado Pest Management, we never employ a “one-size-fits-all” method for pest and rodent problems. We take a customized approach with each of our clients to ensure their pest and rodent issues are treated in a timely manner. We Understand The Challenges Of Colorado Pests & Nuisance Animals. Give Our Staff A Call Today. 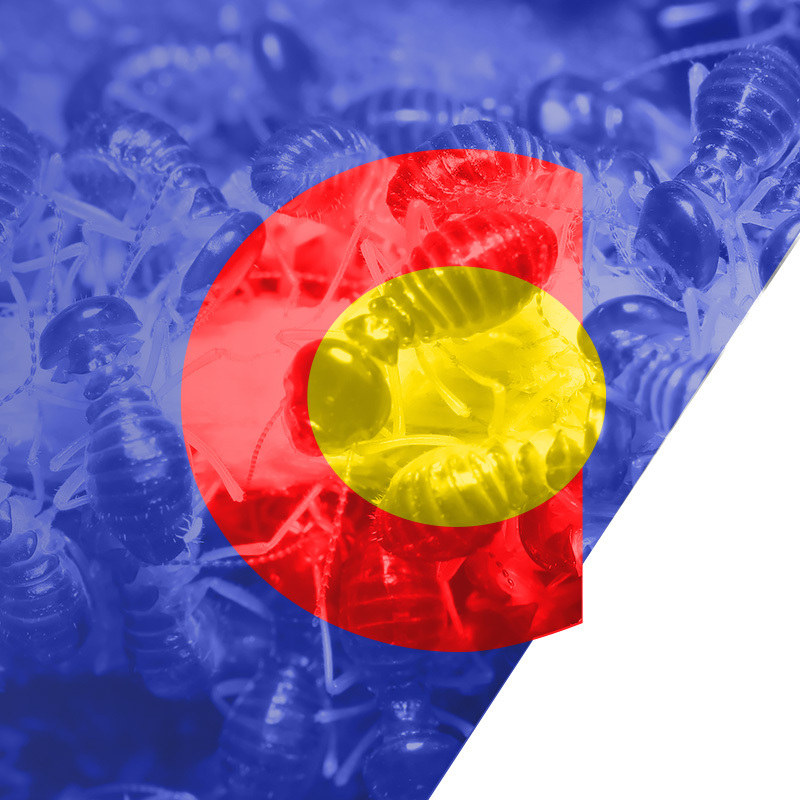 When you call Colorado Pest Management, we’ll schedule a convenient time to come to your home or business to thoroughly inspect your property for evidence of pests and rodents. Once we have identified the type of pests or animals you’re dealing with, we’ll utilize pragmatic, non-toxic methods to ensure these critters don’t find their way back to your structure. Give our team a call today to schedule an appointment or to learn more about the benefits of Integrated Pest Management (IPM). Integrated Pest Management (IPM) is a common sense way to address pest and rodent problems. Pest control professionals never employ a “one-size-fits-all” method in IPM, but rather focus on three key techniques: 1) inspecting the property for evidence of pests, 2) identifying pests and the factors that allow them to thrive, and 3) control by pest professionals using pragmatic and non-toxic methods. IPM bases its natural pest control recommendations on the unique needs of your home or business. It may include sealing entry points, removing a food or water sources or, when necessary, employing pesticide treatments, Integrated Pest Management is about finding the best pest control treatment for your individual pest problems. The top priority of IPM is to protect the health of people using the property as well as the integrity of the building. Professional pest control operators have the best information and a variety of pest control options available for use. IPM employs a variety of proactive and reactive measures to protect their residents from risks associated with pest infestations. IPM is most effective when there is a true partnership between the resident or commercial business owner and the pest professional. Treatments include daily preventive measures (proper disposal of garbage), long-term preventive measures (responding to maintenance issues in a timely manner) and reactive measure (applying pest control products).